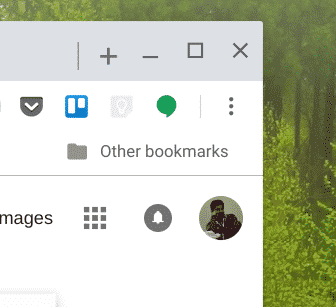 As part of the new design, Google might change the position of the “+” icon that you use to open a new tab. Today, I found a flag that can change the position of the new tab plus icon. In case Google changes the position of the icon you can use the flag to move it back to the old position. I was totally confused when a flag moved the plus icon to the left of the first tab. I’m sure a lot of people are going to feel the same way, at least initially, when and if Google makes this change. This change is part of the many Chrome design experiments that are in progress at the moment. At least one of them moves the icon to the extreme left of the toolbar. I like to believe that there is a strong User Experience argument for a change like this, in case they move the plus icon. Those last two looks the same to me, but they might behave differently when there is multiple tab open. Also, these screenshots are from the Canary channel of Chrome OS, the most experimental or bleeding edge version. Things might still be work-in-progress. It might take a while for this new design to reach the Stable Channel of Chrome, and when it does, you know where to look and what to do! 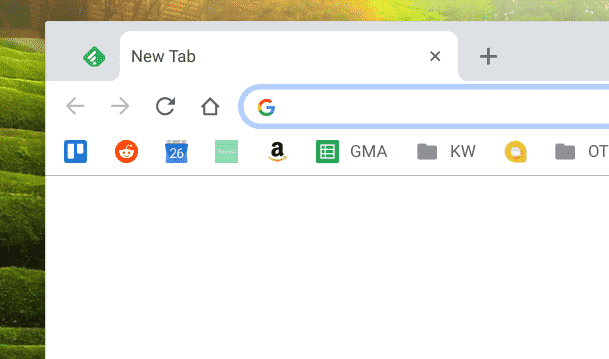 PS: Why do you think Google wants to change the position of the new tab icon? Let’s discuss in comments!